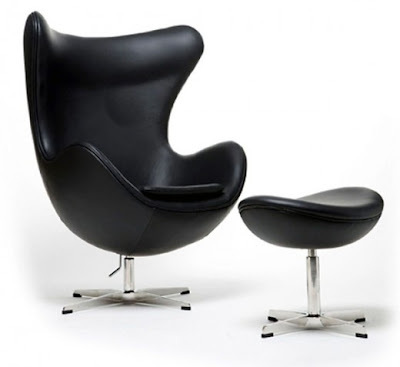 Danish designer and architect Arne Jacobsen (1902-1971) designed the Egg Chair for the lobby and reception areas of Copenhagen's Royal Hotel in 1958. It continues to be manufactured in Denmark by Fritz Hansen. 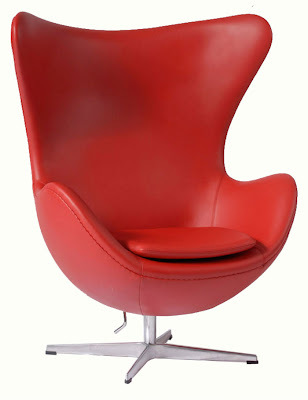 The Egg chair is one of the most popular chairs of its kind. This is due to extremely comfortable surface, the high back & feature that allows it to return to straightforward position. It has become one of the most widely sought after chairs since then, and can be found in homes all over globe. The unique Egg chair is one that has duplicated and copied by many other companies but they have never created perfect imitation.